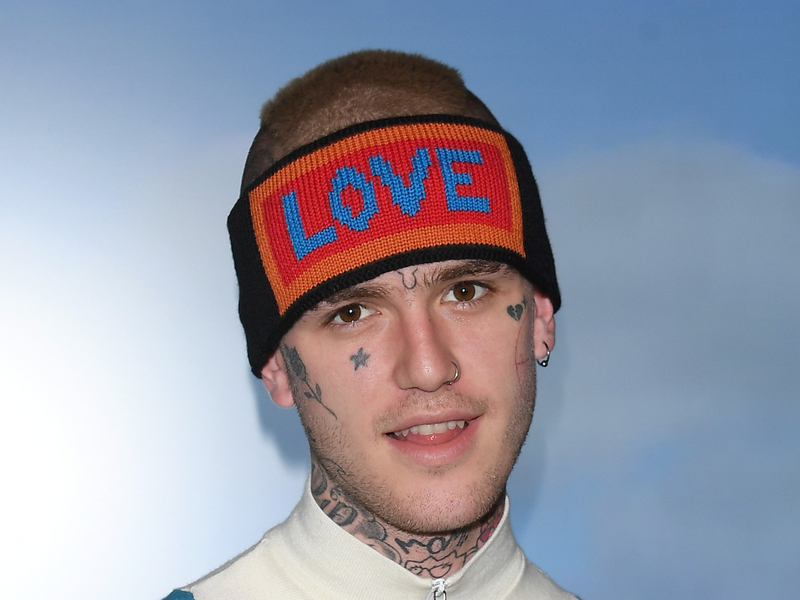 Austin, TX – everyone is All, a documentary chronicling the life and death of Lil Peep, is scheduled to make its debut in 2019, the South By Southwest Festival. Peep the mother of Liza Womack shared the SXSW screening dates for the film in an Instagram post on Saturday (2 March). Around the world Everything is directed by Sebastian Jones and Ramez Silyan. Academy award-winning director Terrence Malick and Peep's mother serve as producers of the film.